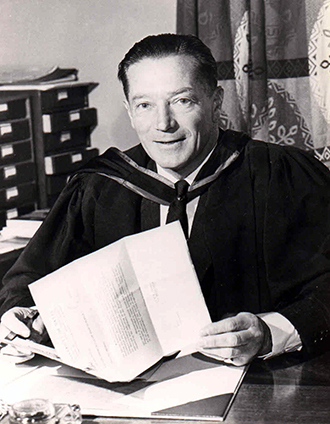 Towards the end of his headmastership Stanley Osler penned a poem which he called “A Kearsney Song” with the subtitleL’Envoi [send off] to Sixth Formers”. The poem was received with a certain amount of disparagement by a few of Osler’s detractors in the staffroom. 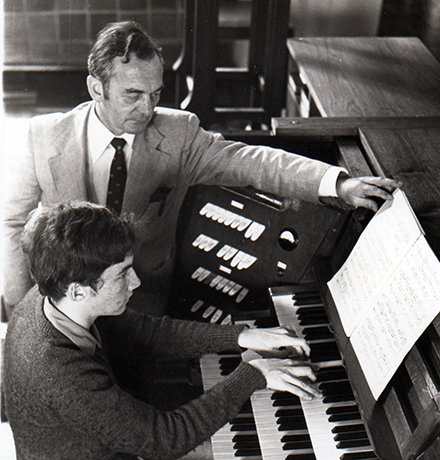 However, in 1961 it was set to music by Kearsney’s then Director of Music and highly talented organist, John Harper, and sung at Speech Day. After finding a copy of Osler’s poem and, subsequently, Harper’s musical score, Dave Goldhawk passed these on to the current Director of Music, Bernard Kruger. 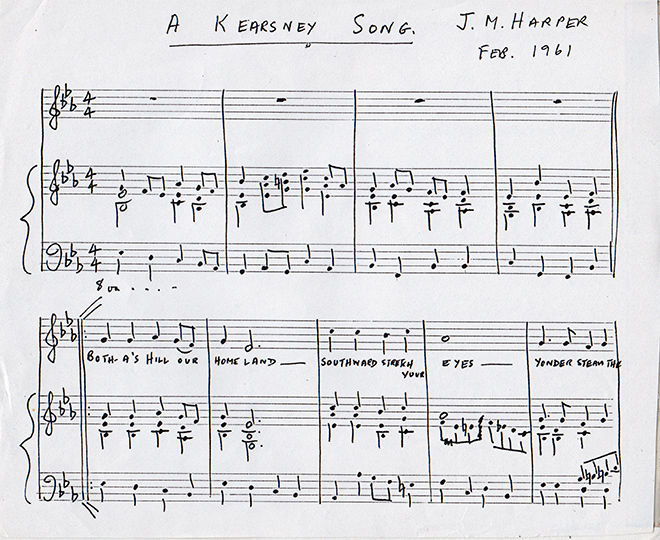 Impressed with John Harper’s melody, he modified it, reworking the harmonies to suit more modern tastes. 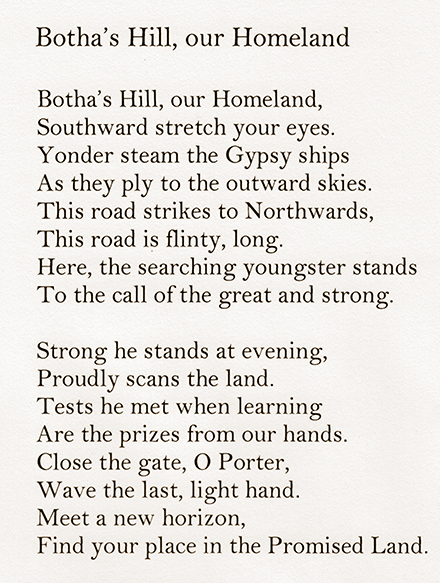 He used and slightly adapted the first two and last two stanzas of Osler’s original eight stanza poem to produce a stirring anthem, “Botha’s Hill our Homeland”. 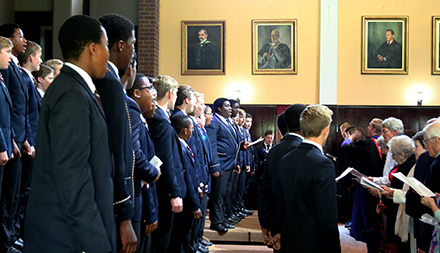 He then taught the school to sing the anthem and it was performed at Speech Day on Wednesday, 23 September 2015. 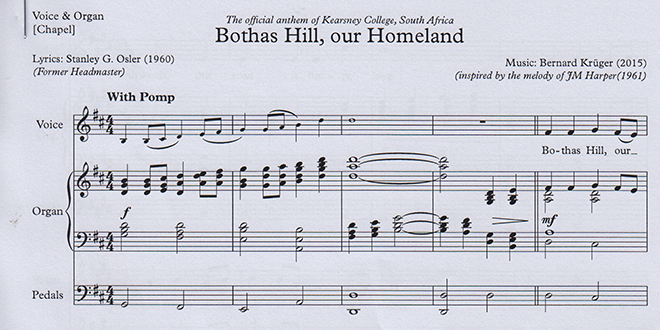 And so a poem written by our third Headmaster over half a century ago has inspired what may become a new Kearsney College tradition.